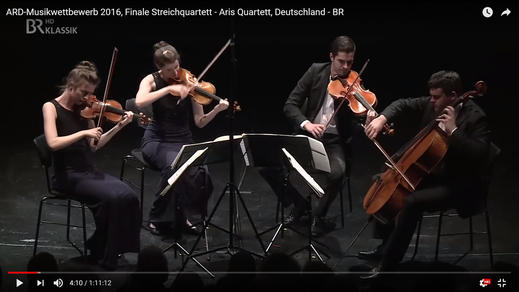 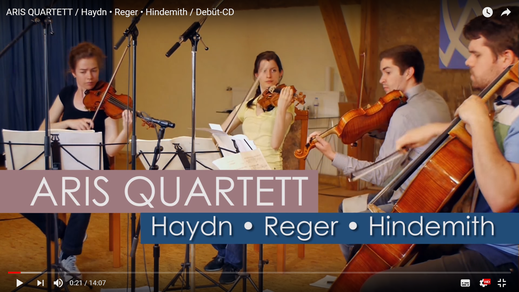 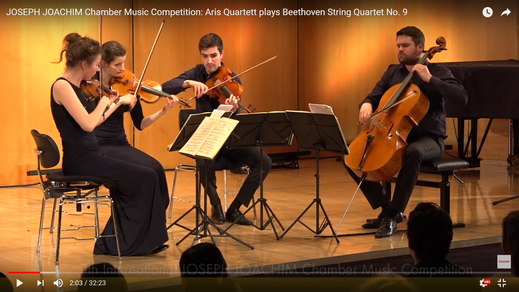 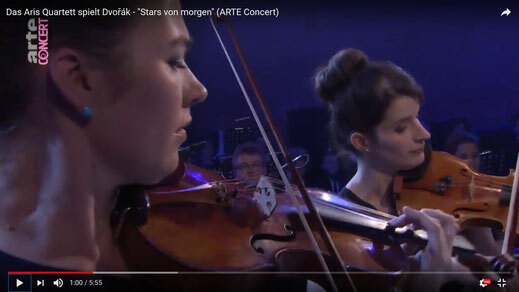 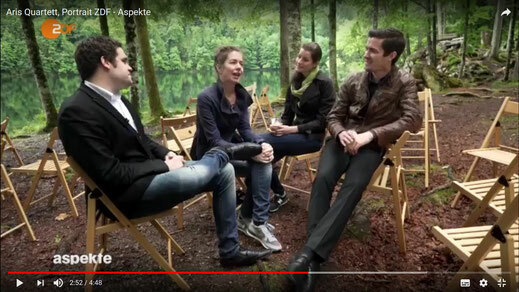 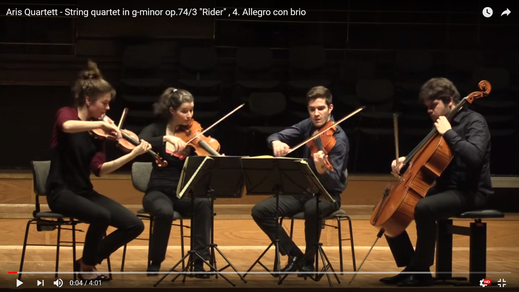 Audio | Video - Aris Quartett Homepage! 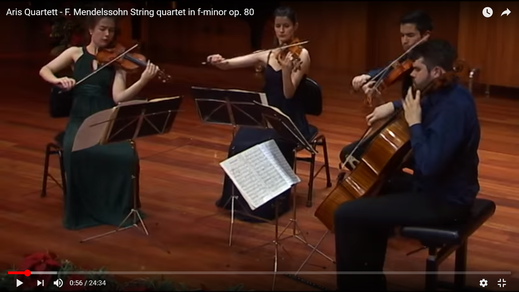 To watch a video just click on the images below. 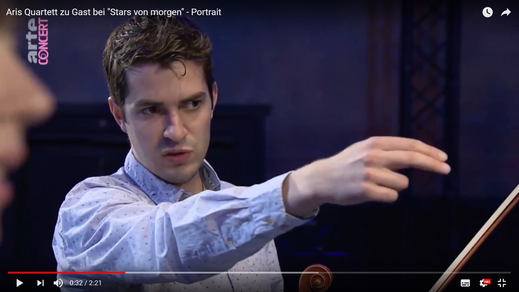 You will be redirected to www.youtube.com. 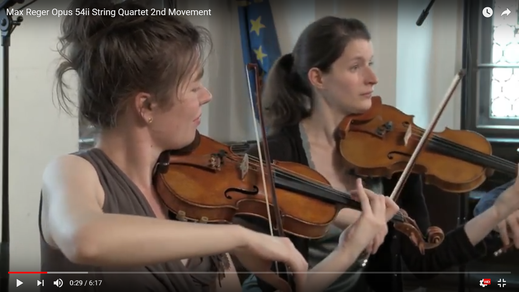 You can find more videos on our YouTube channel !